Pristine two level townhome with 3 bedrooms and 2 1/2 baths. 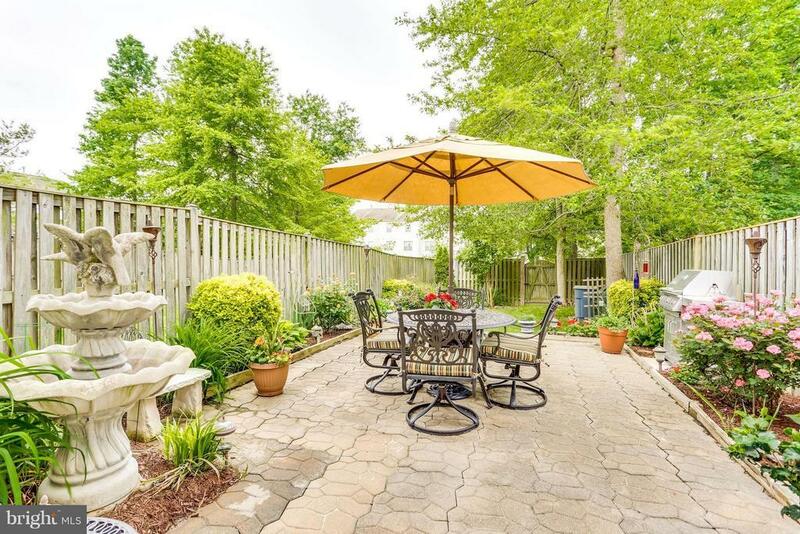 The backyard is a private oasis with a brick paver patio and lush greenery landscaping. Master bedroom suite with vaulted ceiling and full master bath. New paint and professionally cleaned carpet. Spacious eat-in kitchen plus much more. Good condition, good location, great price!